Among the best cruise deal offers brought by our deal hunters, you can find a 6 nights cruise to Honduras, Belize and Mexico from $599 per person. 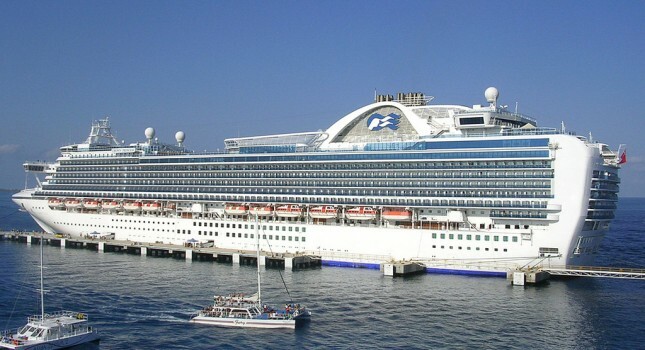 Book this offer now and sail the Western Caribbean aboard Crown Princess or Caribbean Princess, both part of the fleet of Princess Cruises. If you browse the other deals, you will find a 12 nights cruise to Europe with onboard credit from $1,299 per person, a week long Alaska cruise with Norwegian from $749 pp or 7 nights cruise to Hawaii aboard Pride of America visiting four islands from $899 pp. Hurry, such offers may sell out in any moment! 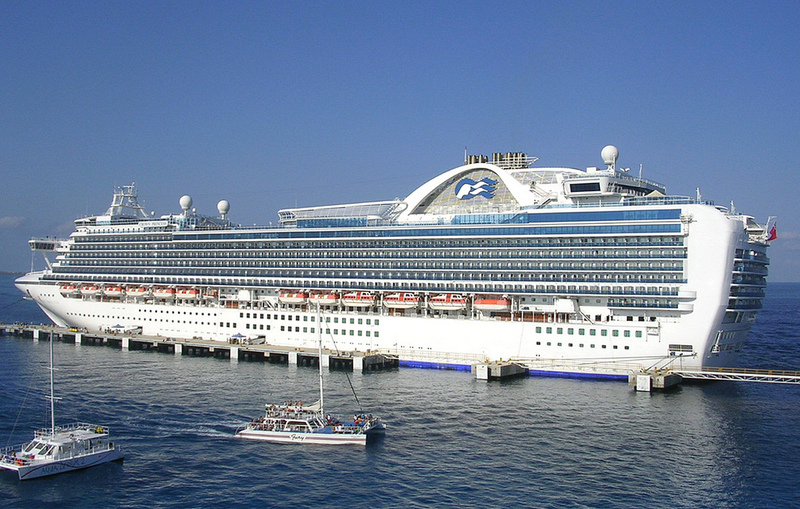 This round trip cruise will depart from Fort Lauderdale, FL. On its journey it will stop for visits at the ports of Roatan Island – Honduras, Belize City – Belize and Cozumel Island in Mexico. There are several travel dates available through 2016 and 2017. Interior rooms at this Princess Cruises ship start from $599 per person while you can get a cabin with ocean view from $749 pp. If you want a room with a balcony, you have to pay $849 pp, but a mini suite costs at least $1,049 pp and a suite $1,899 pp. Before you book this offer, you should choose some of the merchants from the box and compare their rates for similar Honduras, Belize and Mexico cruises to see if you can find a better offer. This entry was posted on Saturday, September 5th, 2015 at 3:10 am and is filed under Cruise Deals, Top Deals. You can follow any responses to this entry through the RSS 2.0 feed. You can leave a response, or trackback from your own site.